The most large-scale problem of the Baltic Sea is eutrophication. While we’ve been successful in cutting the nutrient load from land, nutrients that are stored in the seabed slow down the Sea’s recovery. The SEABASED Project (Seabased Measures in Baltic Sea Nutrient Management) will assess measures that improve the status of marine area by reducing the internal load of the sea. The project will pilot selected measures in the pilot areas in Finland, Åland and Sweden. What does internal load mean? Check out the basic terminology. The SEABASED project held a meeting in Gryts Varv, Valdemarsvik, Sweden 30.–31.1.2019. Subscribe to the SEABASED Newsletter! By clicking to subscribe, you acknowledge that your information will be handled by the Privacy statement of Customer and Supporter Filing System of the John Nurminen Foundation. 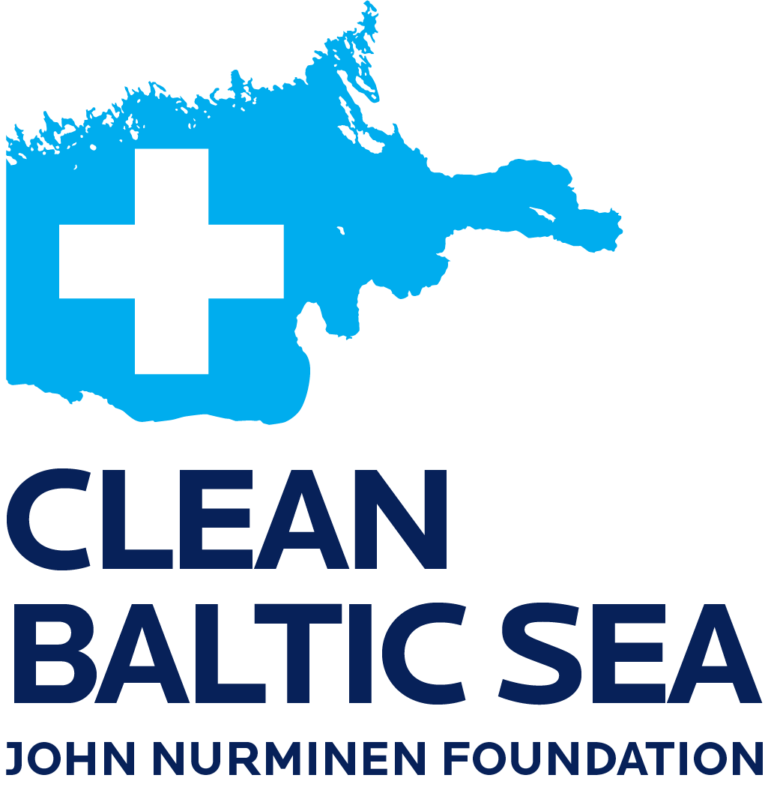 SEABASED pilots are small-scale local activities, testing methods to alleviate the internal nutrient load in the Baltic Sea with low risks of causing any negative effects to the ecosystem. Piloted measures, that could help reduce the effects of excess nutrient load in the Baltic Sea include e.g. removing the active, oxygen-consuming surface layer of bottom sediment; recycling the nutrient-rich water from the proximity of the seabed for use in farming; and retaining phosphorus in the seabed sediment using natural, limestone-based materials, e.g. marl. Most of SEABASED pilot activities will be implemented during 2019.